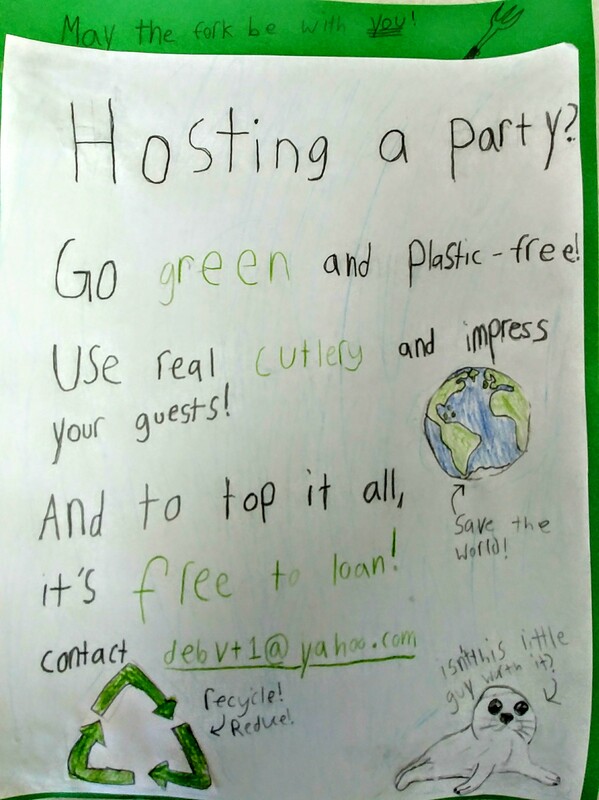 Are you hosting a party and want to make it a zero-waste event? Sustainable Williston can help! To avoid sending single-use plastic cutlery to the landfill, we have a nice collection of clean cutlery to lend out, for free!